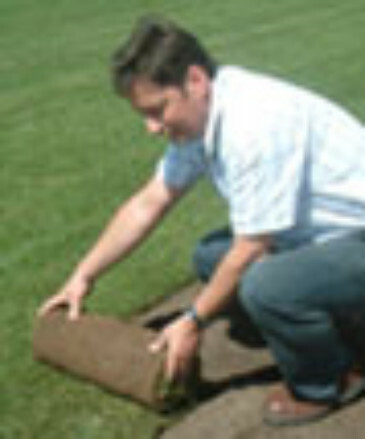 Online Turf supplies its turf as turf rolls. This makes laying quick and easy, allowing the turf to roll across your garden and create a beautiful lawn. Our turf rolls are 1.7 metres long and 0.6 metres wide, making one turf roll equal to 1 square metre. Our site aims to be informative and easy to use. 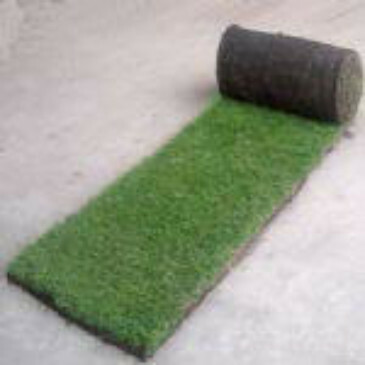 We supply our beautiful turf rolls at a competitive price, wherever you live in the UK. Why not read our feedback to see what previous customers think about our turf and service? Need to measure your garden? Use our turf calculator to figure out how much turf you need to order. If you have measured in feet or yards, not to worry - the calculator will convert the values to metres squared for you.